In this El Nino heat wave, my skin has been crying out for emergency attention. 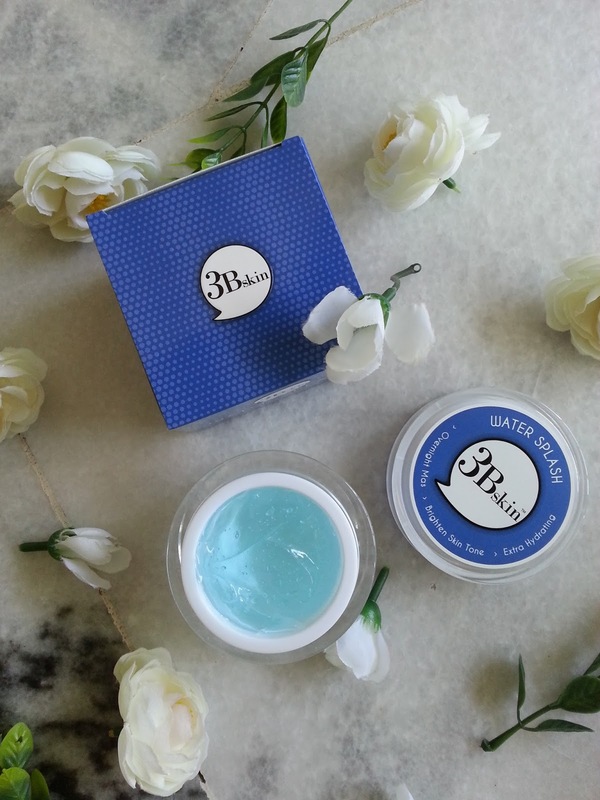 First impression, I find the packaging is really cute (blue with polka dots) and guessing this product is cater mainly for young ladies who have oily and blemish skin (due to hormones that prevents us from getting weird cancers). Already very eager to try this out because it fits my skin issues and said to replenishes, restores and revitalizes the skin with intense moisturizing ingredients. 3Bskin Water Splash Hydrating Jelly Mask weighs 50gms and instructions on usage is clearly printed on the box. I appreciate the transparency practiced as there is no paper wastage where instructions are usually found on separate paper in the packaging and by just one look, I already know how this mask will work. Leaving it on for 15-30 minutes or used as a sleeping mask. I guess they forgotten to put in the letter 'k' at the word "Mas". 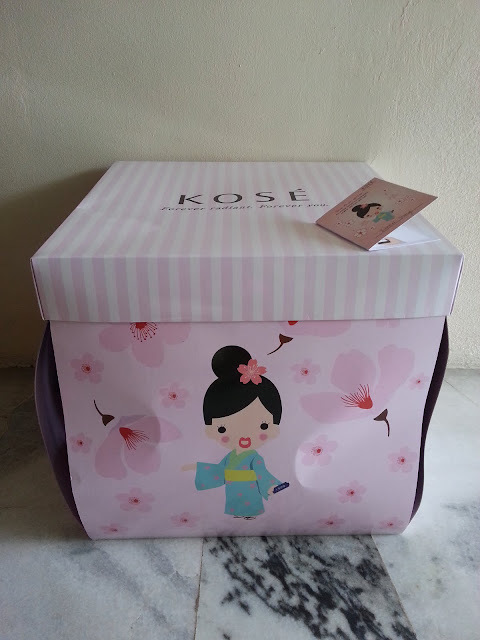 Even the container that holds the mask is so cute! 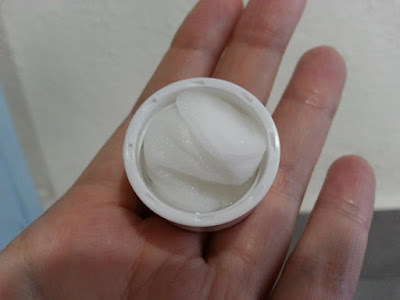 The texture is far more thicker than the usually hydrating or sleeping masks we have in the market (almost similar to hair gel). I have tried it for the past 1 week and I must say I liked it and it is rather impressive for a local brand! I am not complain about the texture because I believe "The more, The better"! 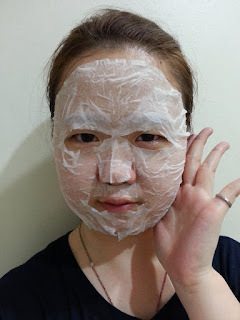 Just two finger tips of the jelly mask (it would be better if you use a spatula to maintain hygiene) is sufficient to cover nicely all over my face and it is quite easy to spread. 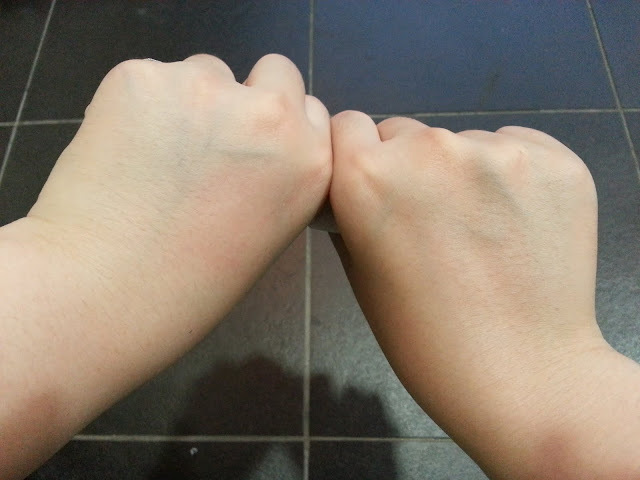 I have not seen any brightening effect yet (which is not my main concern; after all I am pretty fair myself :P) but my skin is less irritable now; no longer itchy due to dryness and less oil secretion (one sign of hydration slowly restored!). At least, my face get to escape the scorching heat without the hunt for air-conditioned indoor. 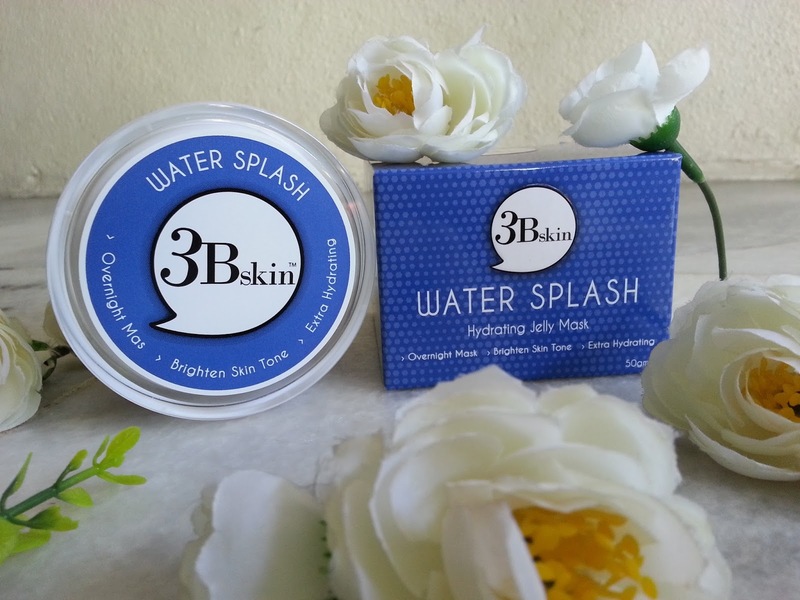 3Bskin is a France formulated skin brand with local curated design and packaging. The products feature unique, eye-catching packaging that appeals to young, style conscious consumers regardless of gender. Devoted to serve the finest quality product and effective solution on deriving flawless beauty, 3Bskin promises fun, exciting and happy moments with amazing results that can be seen, felt and touched. 3Bskin's name is inspired by initials of three magic words: Bouncy, Brighten, Baby Skin; which all the elements are embraced along the brand concept. 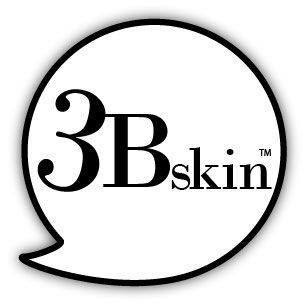 3Bskin embarked it's milestone in early 2013. With years of experience in beauty care industry, 3Bskin founder decided to launch a unique range of products that allow you to flaunt your beauty with even greater confidence, where your beauty serve as their main concern. If I have one confession, then this is it. I am darn hopeless when it comes to cute and romantic stuff, heart pounding twice as fast on special occasions and love sweet surprises. Two days before our CNY and Valentine's holiday, KOSE decided to play the perfect "boyfriend" by delivering a HUGE HUGE surprise parcel and totally swoon me to bits. That just made every girl's wildest dream come true. 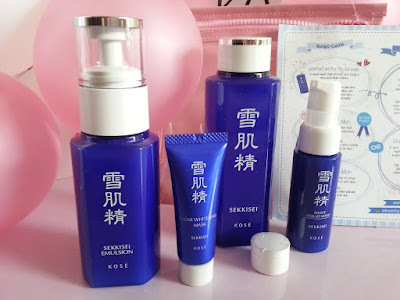 After 2 weeks of ravishing over the KOSE SEKKISEI Trial Kit ( and obsessively opening and closing the lovely box filled with a helium gas heart shape with pink and white balloons XD), it is time to share my thoughts on this premium beauty kit. 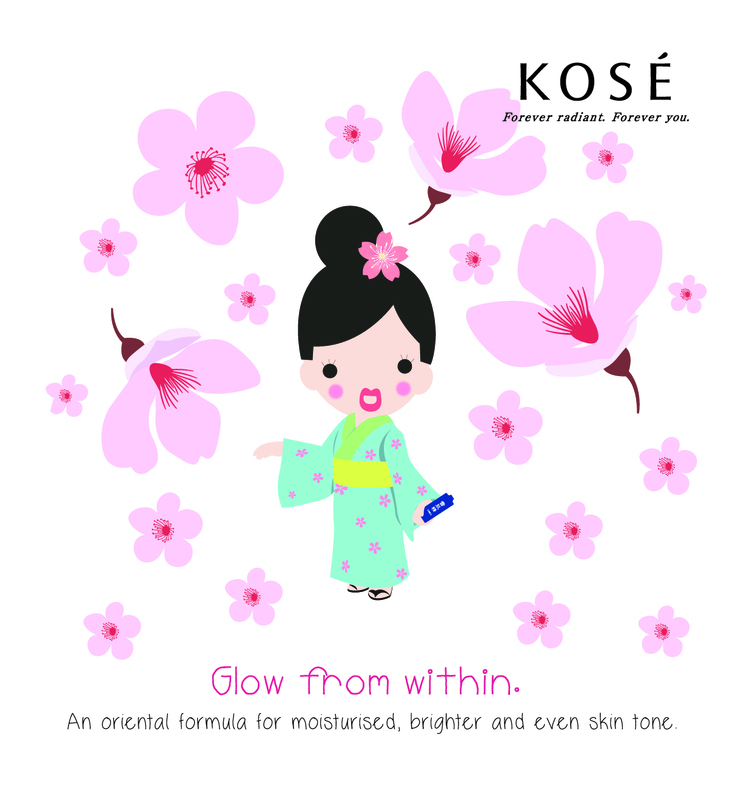 KOSE has always walk the talk in bringing ladies moistured, brighter and even skin tone using an oriental formula. These popular products contain a trio of oriental plant extracts: Coix Seed, Melothria (White Lotus) and Angelica, which work diligently in keeping our skin in perfect condition, protected from harsh environment. This liquid wash provides skin a healthy glow and retains moisture. I love how it comes in pump dispenser, which prevents contamination. The smell brings back sweet childhood memory as it smells just like baby body wash. 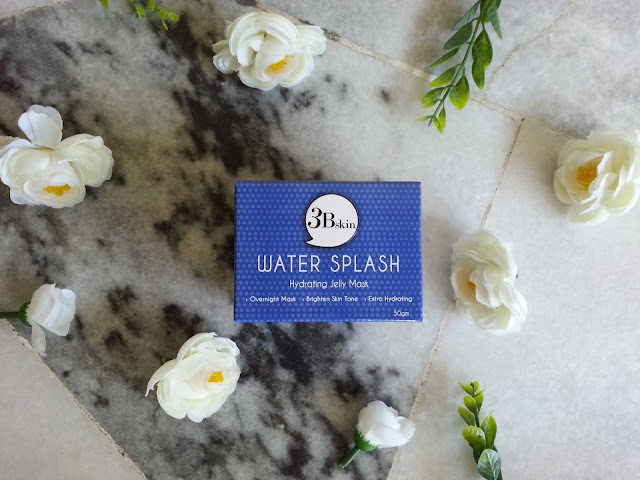 It does not produce excessive bubbling upon lathering, just sufficient light foam, which simply means it does not strip of moisture off our face. I love how it feels after washing up as it does not cause squeaky clean sensation. 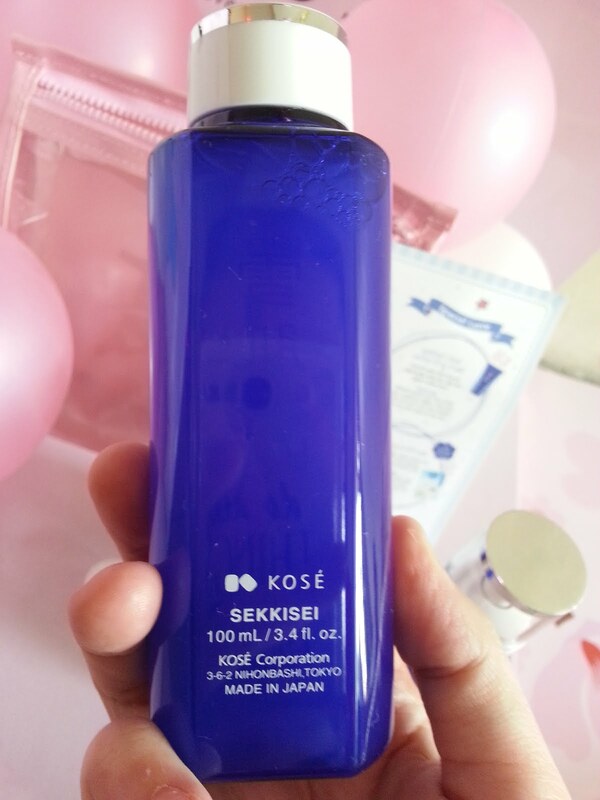 Having said to be KOSE's best selling product, I just can't wait to try it out for myself. 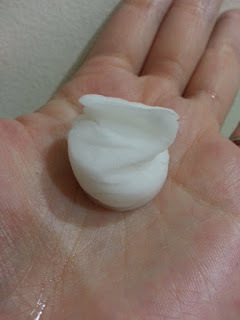 Don't be fooled by the word lotion; it has a fluid like texture for fast absorption. The SEKKISEI Lotion serves as a toner; refreshes and enhance skin translucency and clarity. Smells just like SEKKISEI White Liquid Wash, I was thankful as some toner can come a little strong to the nose but was definitely surprised that it contains alcohol because it stated lotion but doesn't smells like one. Got to admit it brings some stinging sensation which is very mild and fades quickly. 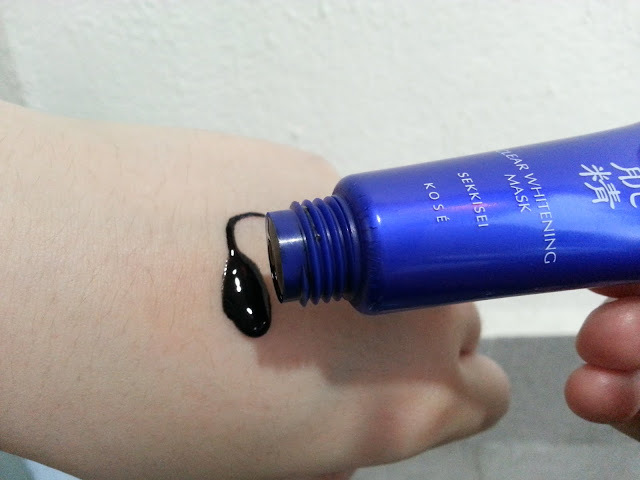 What I noticed was my skin's uneven skin tone and texture has definitely improve and with more refined pores; something that I have to irritatingly deal with > < . 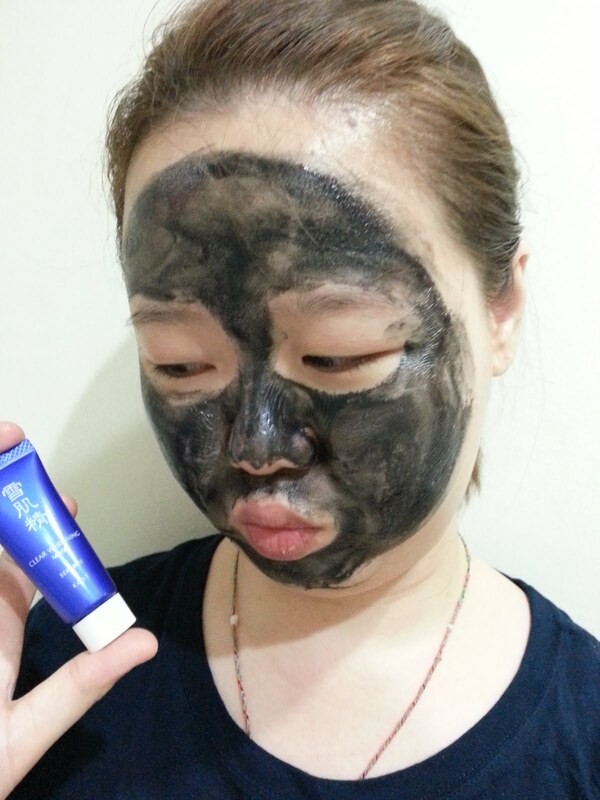 It is also said to reduce pigmentation and freckles, enhancing the skin's metabolism to bring an even glow. Gonna get one for my Ma soon! Simply soak a bihadagoyomi mask (thin breathable convenient tablet mask which offers 10x higher moisture!) and place on clean face for 5 to 10 minutes. No rinsing required! Say hello to the SEKKISEI Emulsion! Comes in pump dispenser as well, it produce a whitening emulsion, formulated with moisture Balance Polymers that helps the skin's ability in retaining moisture against ambient air. Contains melanin production inhibitors, which in return prevents freckles, dark spots and dry rough skin caused by harmful UV rays. It has a slightly thicker texture compared to SEKKISEI White Liquid Wash.
After applying a pump of the lotion to face with the cotton pad, I find it's is slightly oily to touch, although not visible to the eye. Personally, I have combination skin and felt this would do better for people with dry skin type, especially those in middle age onwards. Among all the products, I loved this the most. Unique on it's own, I was pleasantly surprised in many ways by this small fella. First, is the color. I have always thought mask is transparent and fluid until I dispense the content. 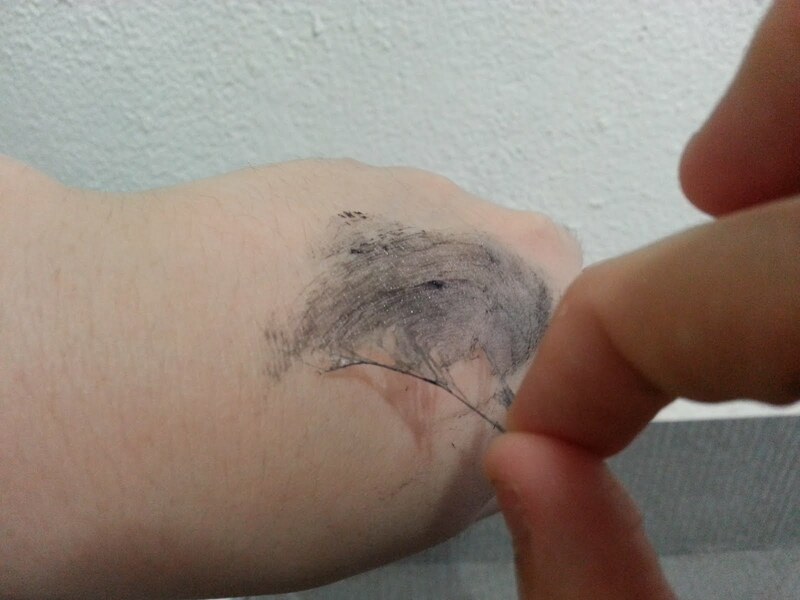 Yup, it does the magic-peel off move too! I got my mum in laughing fits, which I really don't mind because i love to make her laugh in every ways possible (Another reason to get this!). It said to able to remove blackheads, dead skin cells and tighten visible pores. 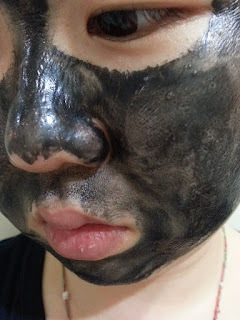 Just spread across your face, carefully avoiding the eyes, eyebrows hairlines and lips area if you don't want to look like you over-shaved your eyebrows (Just joking!). Wait till it dries before peeling it off from the outside and Voila! 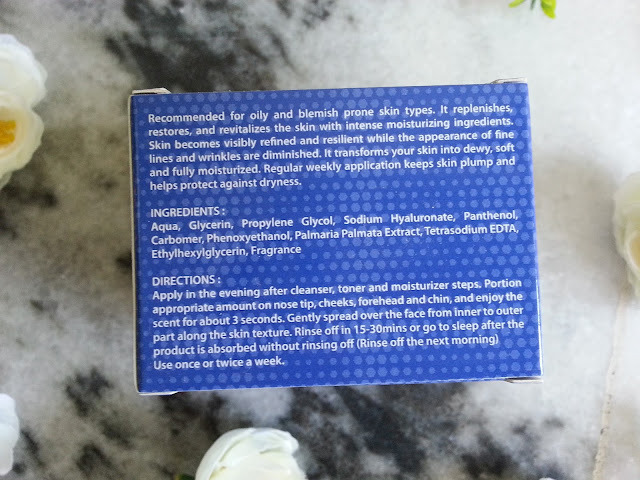 I didn't notice obvious blackheads or dead skin cells removal as the holding power isn't very strong (I have always used a stronger nose pack to tackle my black head issues).However, one thing I got to love about this product is the tighten effects! Cried in joy when finally after all these years of pore issues, I finally have a chance to have porcelain skin. 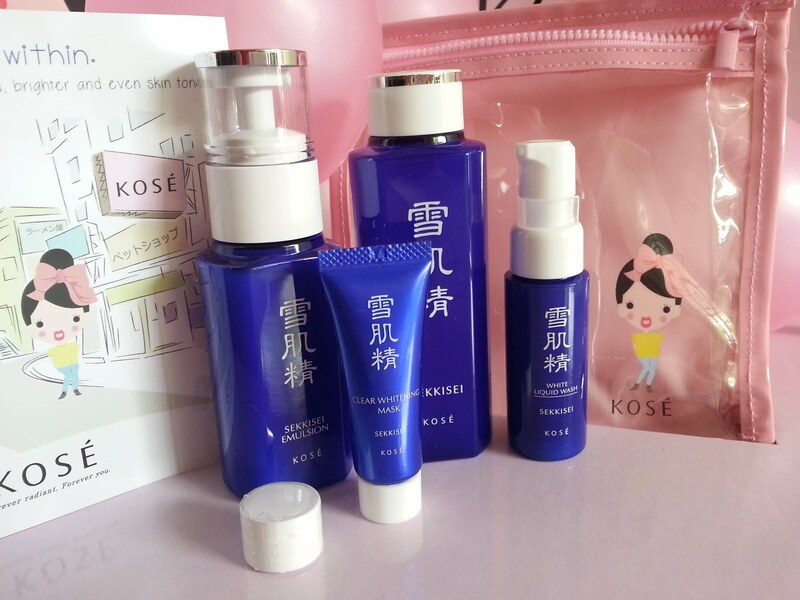 Overall, I would give a rating of 8/l0 to this KOSE SEKKISEI Trial Kit! The reason why it's 2 points short wasn't KOSE's issue. 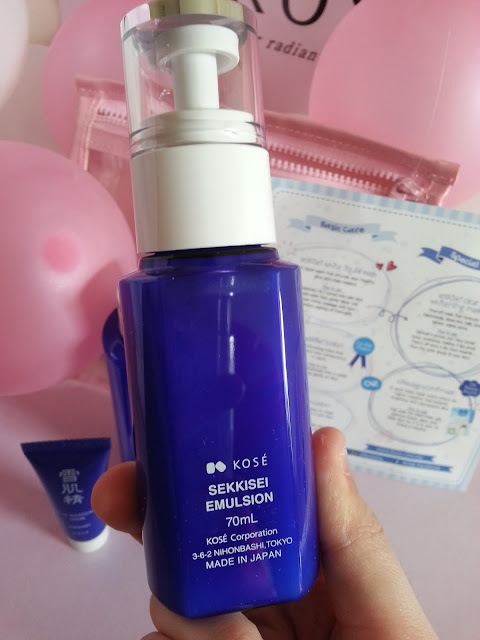 Only found the SEKKISEI Emulsion was less useful to me due to my combination skin type but my Ma definitely will benefit from it! I love the rest of the products from this kawaii Trial Kit. 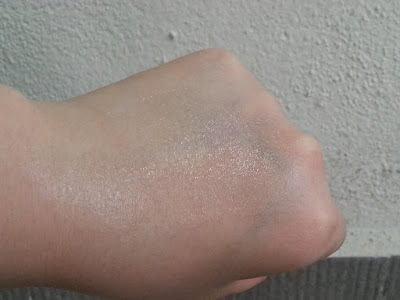 Even with just one time application, you can already see the visible whitening and moistful effect! 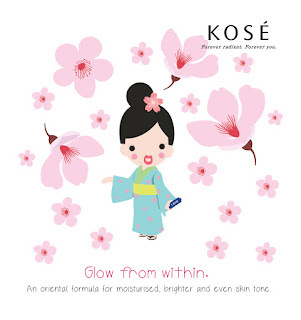 At only RM99, you get to try out KOSE's most popular products at a remarkable low price before indulging in a full size one should you find them suitable. Now we can all experience the beauty of Japan within the comfort of our homes. KOSE Malaysia is giving out a SEKKISEI New User Kit worth RM99! SEKKISEI's promise of beautiful, translucent skin is best captured by the image of a dazzling field of fresh snow. It's iconic lazuline bottle was designed to evoke the image of a medicine bottle. Back then, oriental herbal ingredients was rarely used in cosmetic products. 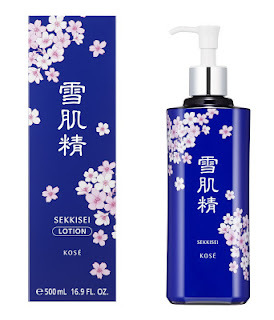 Since its release in 1985, women around the world have been purchasing over 5,000 bottles of SEKKISEI Lotion a day on average. The prestigious awards it has garnered in various beauty magazines around the world attest to its popularity. 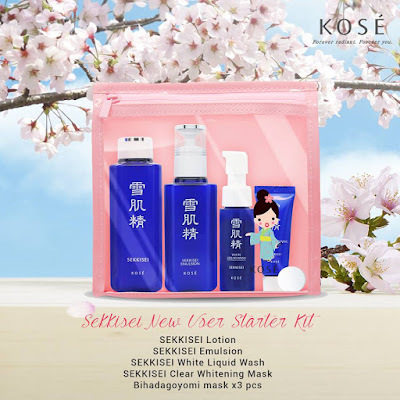 raved by headlines such as "a beautiful lotion that symbolizes Japan", SEKKISEI is now spreading its wings and soaring towards its goal of becoming the number one whitening brand both in Japan and around the world.